What is a sitter Photoshoot? Photographing babies as they start to sit up and see the world from a new perspective is one of my favourite types of sessions. 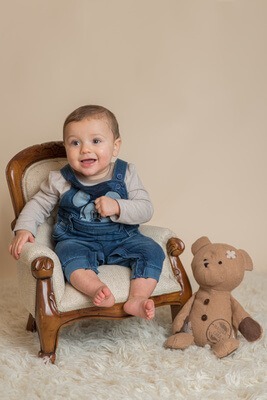 Sitter Photoshoots are a lovely short session focusing purely on your growing baby. Sitter photoshoot sessions are done once baby can sit unaided but ideally before they are crawling, usually between 6 and 9 months. 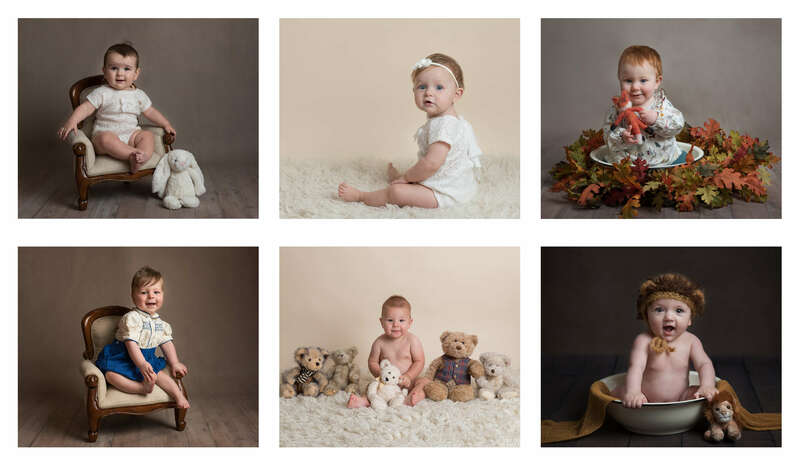 My Lincolnshire photography studio, close to Spalding has a range of outfits and set ups suitable for babies of all ages, we can discuss styling when you arrive for your session and use colours and props to compliment your home. 1. A Sitter photoshoot marks a big milestone in baby’s first year of development. The world looks very different for an upright position. 2. Before you know it your baby will be on the move, crawling and walking and won’t sit still long enough for you to grab your camera and capture that smile. 3. 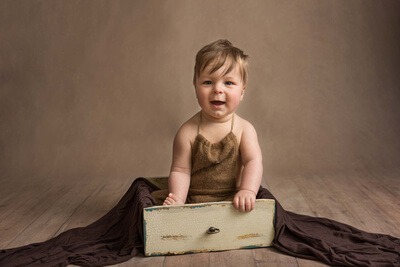 Sitter photoshoot sessions really show a baby’s emerging personality. 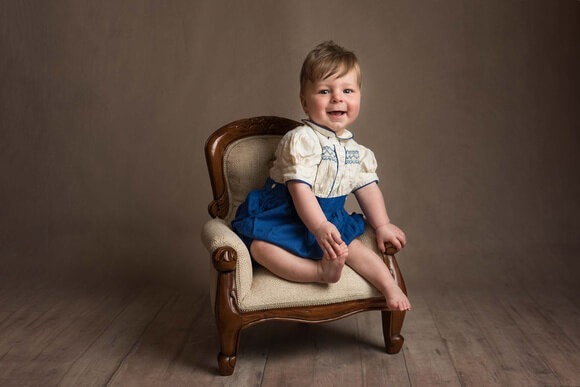 I particularly love seeing Little sitters that I have captured as a newborn baby. Seeing how they are growing into a little character always makes me smile. 4. 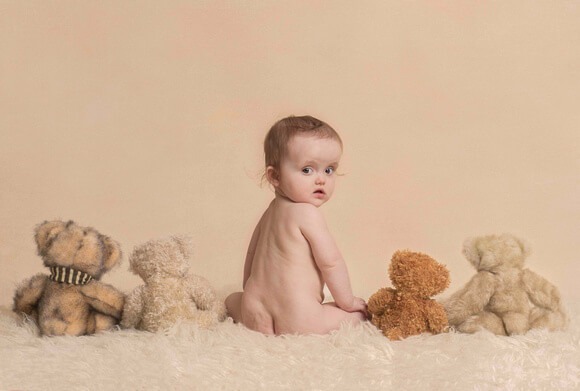 Babies change and develop so much within the first year that capturing them as they develop and grow is an important part of recording their development. 5. Sitter photoshoot sessions are nice and short. 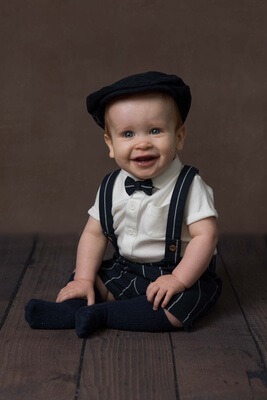 Unlike your newborn photography session that can last up to 3 hours. A Sitter photoshoot is 30 – 45 minutes long. This is perfect for capturing a range of images in different outfits and set ups but short enough that baby doesn’t lose interest and get restless. If you would like further information on Slice of Life Photography Sitter Photoshoot sessions please get in touch via the form below.